THE CHURCH of Scotland has revealed the names of the 20 churches it intends to close in Shetland over the next few years. 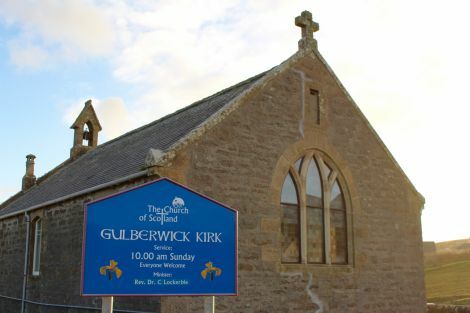 It includes churches in a number of islands, as well as in the likes of Tingwall, Gulberwick and Hillswick. The plans have come into force in response to a growing national deficit, a shortage of numbers and reducing congregation numbers. Aith, Baltasound, Brae, Cullivoe, Burra Isle, Ollaberry, Sandwick, Scalloway, St Columba’s Lerwick, Walls and Whalsay Hall. A new plan also intends to merge the isles’ 13 parishes into one, with a new presbytery of Aberdeen and Shetland proposed. It is thought that congregations affected will be able to appeal the closure decisions. There is a hope that some of the churches may be able to remain a community asset, with leases an option. 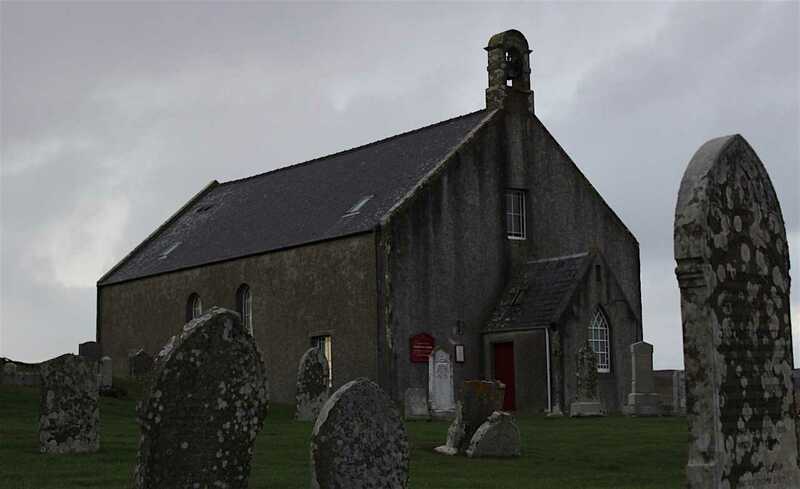 Shetland assessor minister Reverend Ian Murray previously said the church had too many buildings on its books in Shetland. “The presbytery has a legacy of many more church buildings than they need and has faced some difficult choices on which buildings should be retained and which should be let go,” he said. Earlier this month Reverend Dr Frances Henderson joined the Shetland Presbytery to oversee a “progressive new era for the isles”. The isles are set to be covered by three ministers and four ministry development staff.